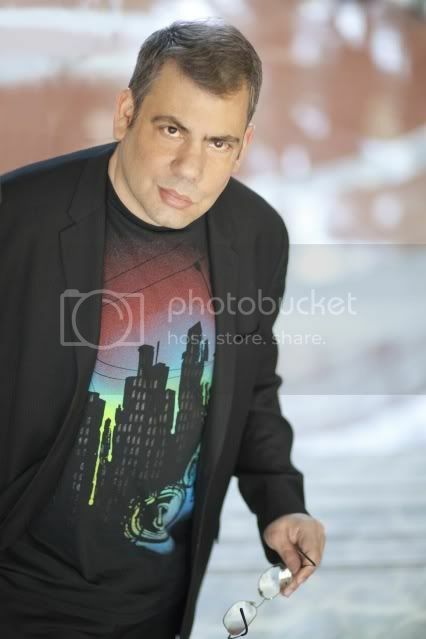 Jeff Gomez is the world’s leading producer of transmedia entertainment properties. He is an expert at incubating new entertainment franchises, strategic planning and production for cross-platform implementation. As CEO of Starlight Runner Entertainment, Jeff leverages intellectual properties into global franchises that successfully navigate an array of media channels. Jeff has worked on such blockbuster universes as Disney’s Pirates of the Caribbean, Microsoft’s Halo and James Cameron’s Avatar. He sits on the board of the Producers’ Guild of America East, as well as on the PGA New Media Council. Jeff has also recently joined the Advisory Board of Power to the Pixel. Follow Jeff on Twitter @Jeff_Gomez or on FB at Starlight Runner Entertainment.